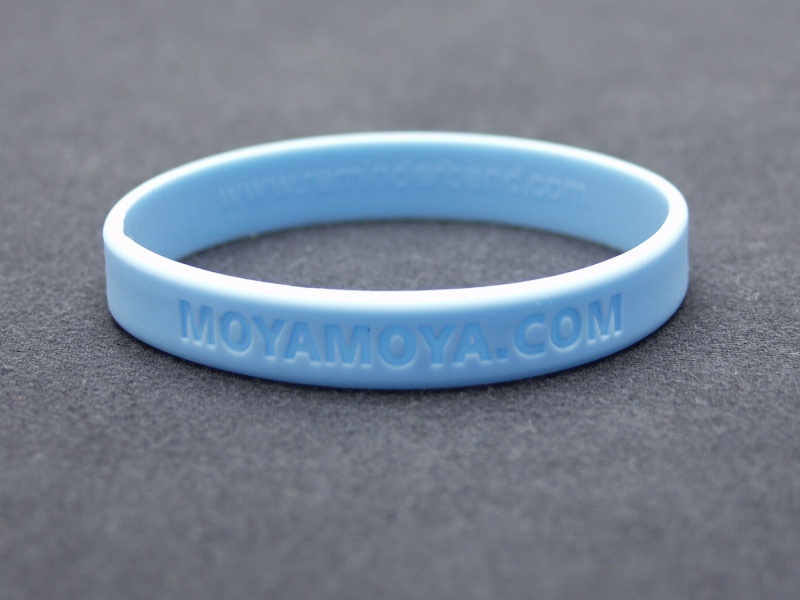 100% silicone wristband with "MOYAMOYA.COM" debossed into the band. 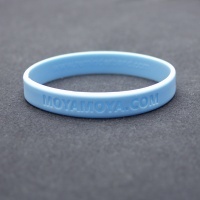 All bands are colored in baby blue. Click here to view the sizing chart. Moyamoya.com short sleeve T-Shirt from the 2012 Gathering in Kansas City.